'Lucky Country' Eucalyptus camphora, Mountain Swamp Gum or Broad-leaved Sally, is an Australian eucalyptus. More details below! 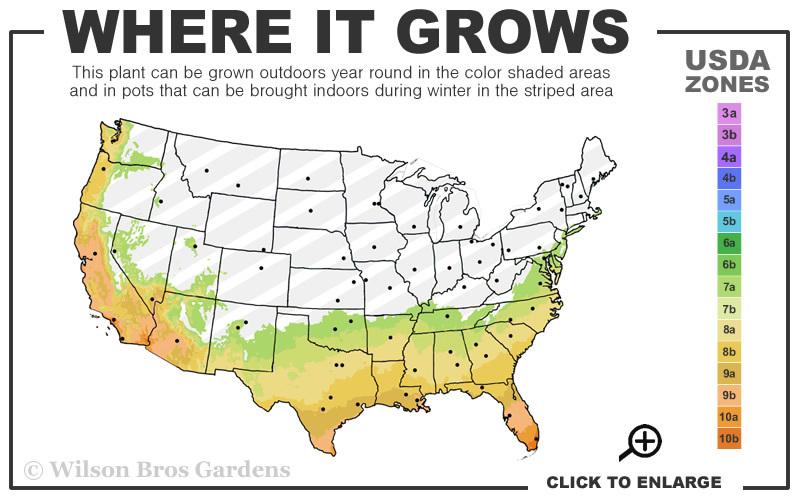 Note: For our customers who live and garden north of USDA Plant Hardiness Zone 7a, where this Eucalyptus tree variety is not reliably winter hardy, you'll be happy to know it can be grown in containers that can be brought indoors during winter and placed back outside when temperatures warm up in spring. 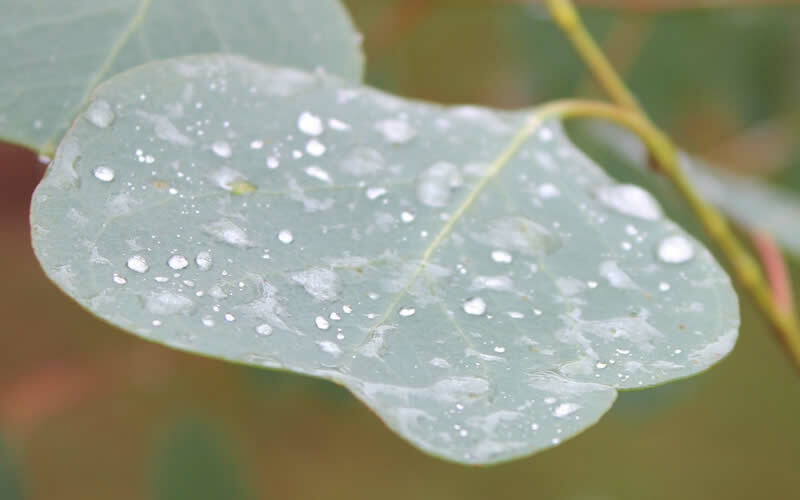 'Lucky Country' Eucalyptus, also called Mountain Swamp Gum or Broad-leaved Sally, is a native of Australia. It is found in the marshes and valleys of mountainous areas of New South Wales and southern Victoria, which means it will tolerate wet conditions. That said, 'Lucky Country' will grow well in almost any soil conditions. 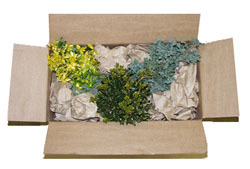 New growth appears in all four seasons with bright green, fragrant leaves that resemble the shape of Gingko leaves. The leaves take on stunning burgundy and red hues in cooler temps. Small white flowers appear in summer. Bark is grey-brown, smooth and peels at the base. 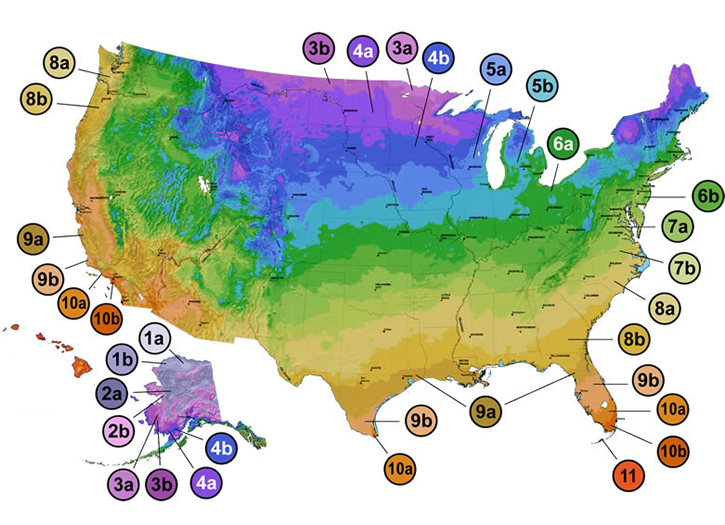 Depending on climate, Lucky Country will grow in a graceful form 30 to 50 feet in height with a spread of about 20 to 30 feet. 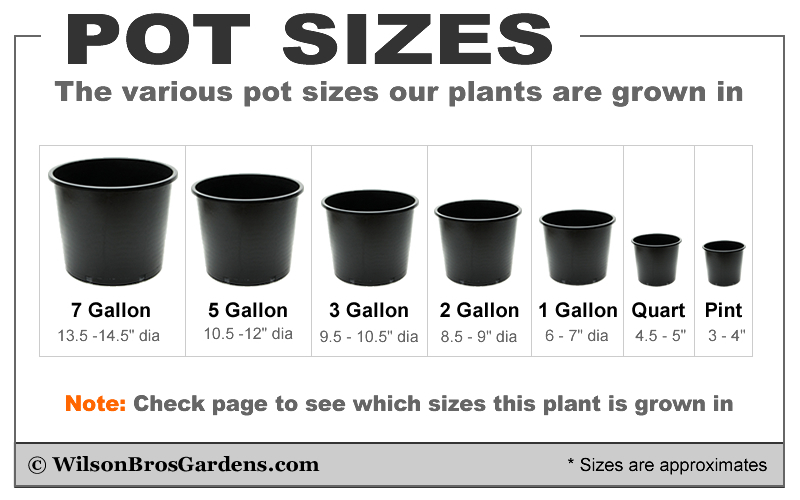 Responds well to pruning so size is easy to control. One of a few Eucalyptus that will tolerate a good amount of shade. In McDonough, GA (zone 8A), 3 year old Lucky Country Eucalyptus trees had minimal leaf damage and looked great following winters where temps twice reached 6 degrees F. In Suches, GA (Zone 7A), 10 month old trees that froze to the ground at 0 degrees and 30 mph winds regrew vigorously from the base. 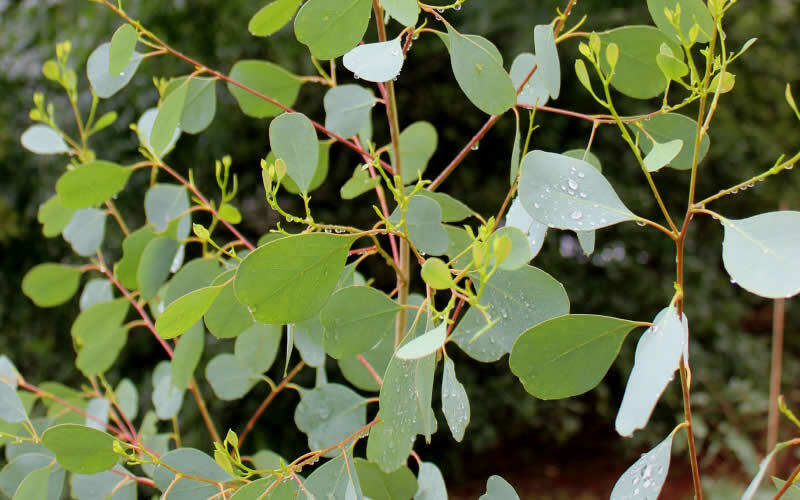 Growing about 20 to 30 feet tall and 20 feet wide, depending on climate, and liking wet to consistently moist soils, Lucky Country Eucalyptus is ideal for use in those areas where the soil stays consistently moist. It is also quite shade tolerant. Nice around patios, decks, water gardens and other outdoor living areas. Lucky Country is perhaps one of the most easy Eucalyptus trees to grow. It is extremely adaptable, growing well in anything from a dry sandy soil to clay and even waterlogged soils. 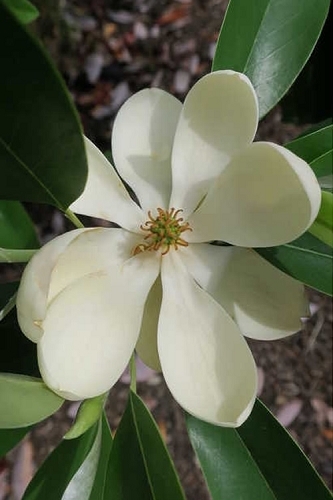 It grows well in full sun or part shade. 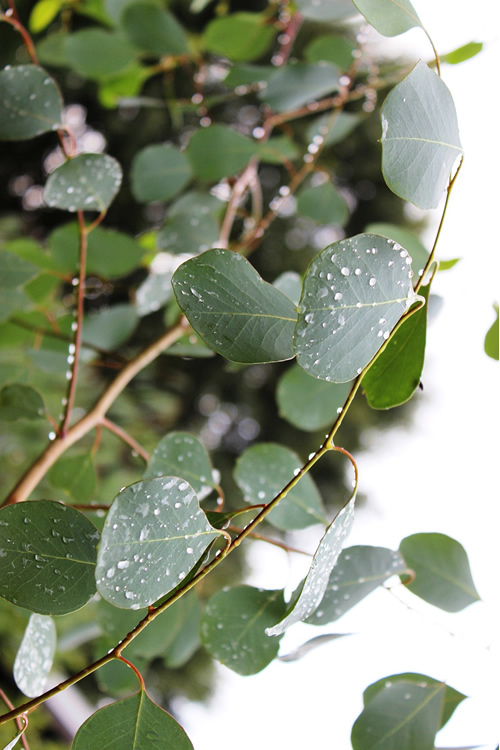 Click on a link below to find helpful advice from our experts on how to plant, prune, fertilize and water a Eucalyptus tree. 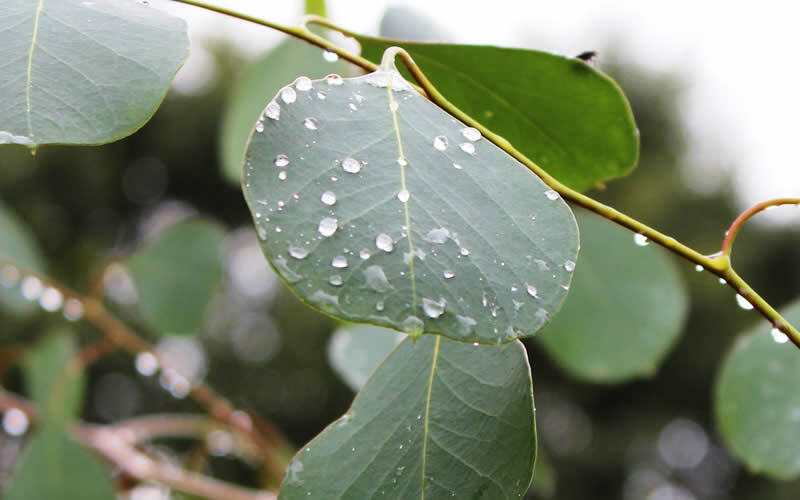 Click on a link below to find helpful advice from our experts on how to plant and care for Eucalyptus trees.